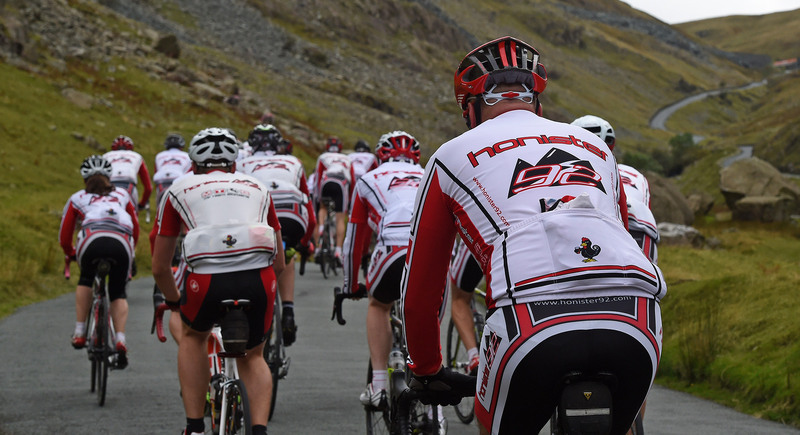 Honister 92 are a sociable West Cumbrian based cycling club. 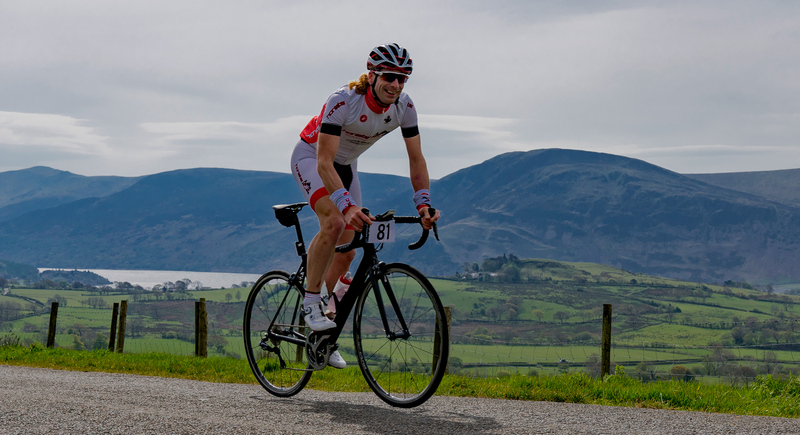 Inspiration to start the club was formed whilst riding over Honister Pass back in 1992 and started with 3 founder members, we have since gone from strength to strength and have a current member base of around 130 riders. The club caters for all ages, our youngest members are in their teens with our oldest members being in their sixties. 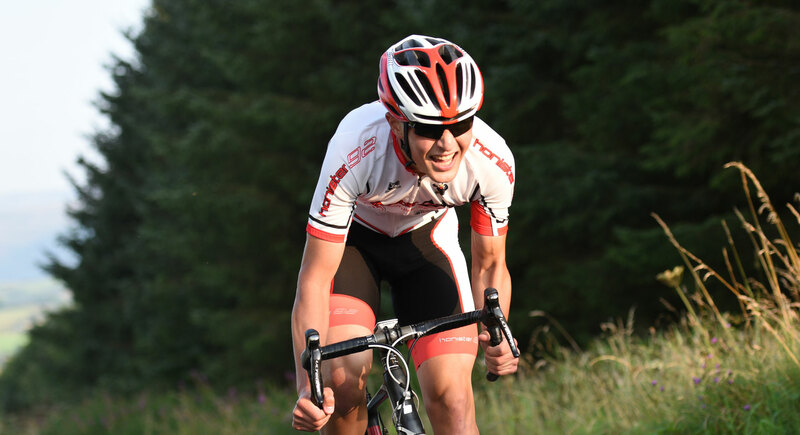 Ability ranges from fast Race and Sportive cyclists who compete in a variety of local and regional events, to others who just want to meet up and have a sociable relaxing group ride. Most of our members also take an active interest in Mountain biking, with some also having an interest in Cyclocross. We therefore like to think we cater for everyone. Club runs usually take place every Sunday departing from Mayfield School in Whitehaven at 9.30am. Club rides generally range from 50 to 100+ miles depending on weather etc and usually include a café stop to refuel. There are also midweek rides, generally organised via the forum.The forum is for members only so does require registration. If you are able to ride 30-40 miles on your own but would prefer the opportunity to ride in a group of like-minded others, please feel free to join us, you won’t regret it. If you have any questions or would like more information please get in touch via the contact page.